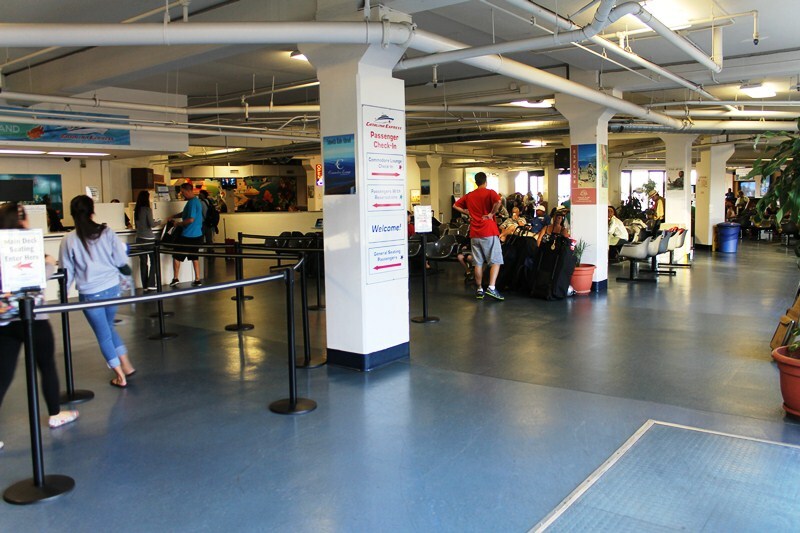 CATALINA ISLAND: What's Inside the Commodore Lounge at Catalina Express? - LET'S PLAY OC! 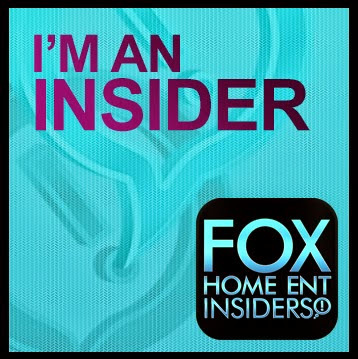 If you’ve been itching to get out of town lately or go on an island vacation, look no further than your own backyard! Catalina Express took us from Downtown Long Beach to Avalon, California in one hour. It’s our own local paradise across the sea! Here’s a look inside the Commodore Lounge which is the VIP lounge on the Catalina Express. I think it’s worth the upgrade! If you’ve never been to Long Beach Downtown Landing, you will want to get there at least an hour before your departure. There is a loading zone and a parking structure. (Note: overnight parking is $15 per day.) Their terminal is pretty organized and resembles much like the airport. (Check-in at the counters then wait for boarding times.) Tip: If you didn’t have time to book tours before you arrived, there is an activity counter where you can purchase Tour Tickets, etc. We also found a kiosk where you can pre-purchase golf cart tours. Santa Catalina Island is so beautiful! Wouldn’t you agree? For two days, we explored Avalon Bay – played miniature golfing, took a two-hour off-road Hummer Tour, spotted a buffalo, savored some delicious seafood, had breakfast with breathtaking views, kayaked along the island, saw Leopard Sharks, tried new things like a buffalo burger and buffalo milk, raced around the island in Golf Carts, and more! We were always doing something, and we enjoyed every minute! After a full two days of fun, it was time for us to head back home, but instead of feeling sad and blue, we got back in the Catalina Express Commodore Lounge line and received the same special treatment: priority boarding, beverage tickets, snacks, and comfy reclining leather seats. 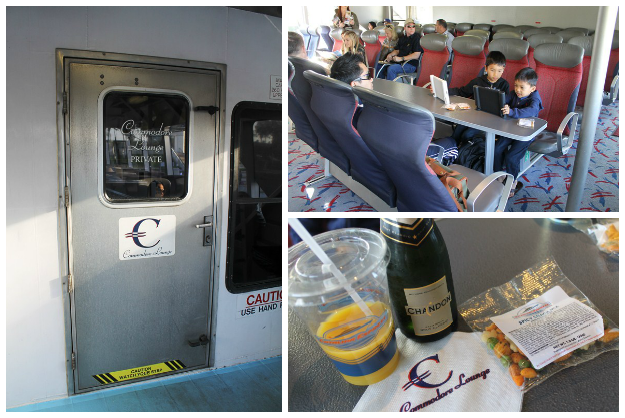 We had a wonderful trip getting to Santa Catalina Island on the Catalina Express in the Commodore Lounge. It was a smooth one hour ride, and we were totally relaxed plus enjoyed another drink service. (The one hour seemed too short.) It was the perfect ending to our weekend getaway, and we want to ride this way from now on. It’s so worth the upgrade! For more information about the Catalina Express or to make reservations, please visit their website at www.catalinaexpress.com. 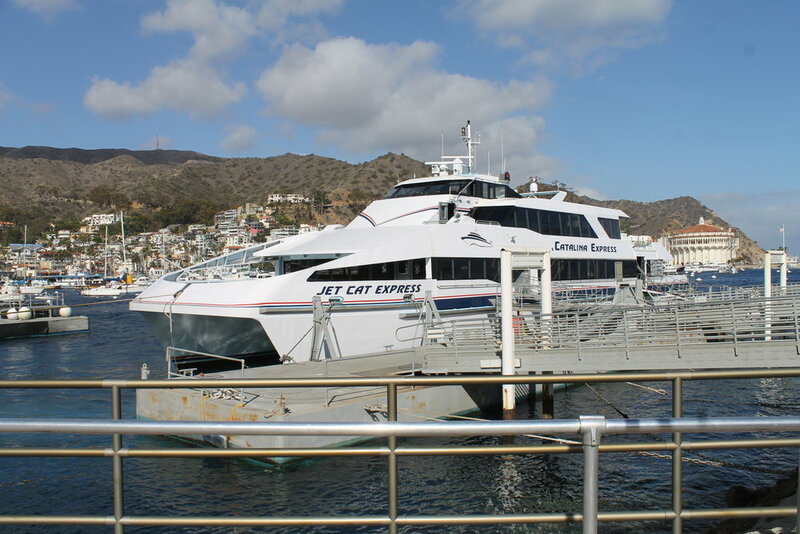 Ride FREE on Your Birthday to Catalina Island on the Catalina Express!